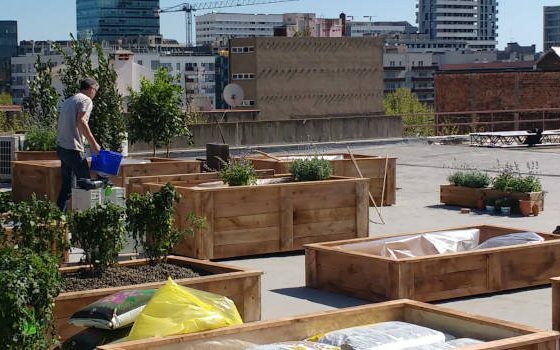 tu jardín es nuestro jardín! 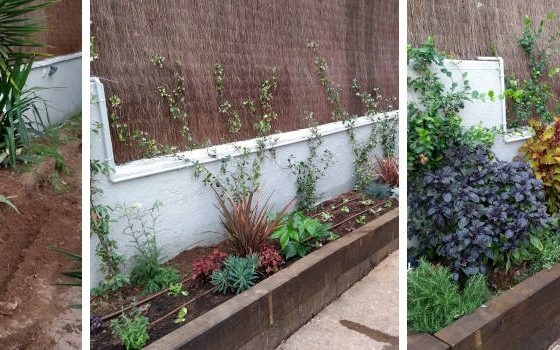 We use organic approved techniques, focussing on prevention rather than reaction to plant problems, to ensure your garden is both beautiful and considerate to nature and the environment. This makes our work child, bug and bird friendly! Note: in the same way a varied organic diet is better for your health, some times you get sick and need to take some medecine. 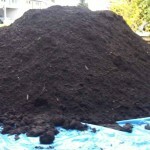 It is a similar scenario for an organic garden. 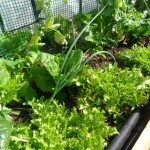 There are times when we have had to use specific non organic pesticides to ensure the good health of a plant. We will always advise you if this needs to be done. 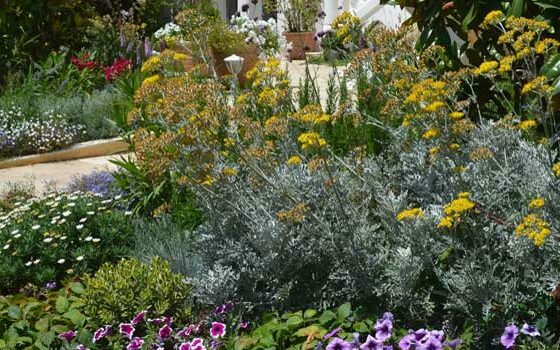 Depending on the garden design requested, we frequently apply xeriscaping techniques, no or minimal water usage achieved by the careful selection of native plant species, or those from similar climates such as South Afric, Australia and California. 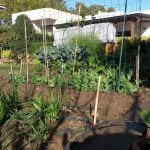 This technique helps to reduce your water costs and the garden’s impact on nature, whilst increasing the resilience of your garden. Huertocity is a small enterprise with big ideas. 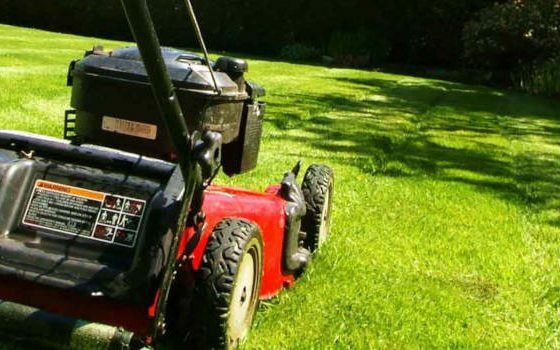 From city terraces to vegetable gardens, from country homes to suburban gardens, we are equipped and experienced to deal with all types of outdoor environments. No job is too big or too small for HuertoCity. Call us for a free quote, or write to us using the form below. 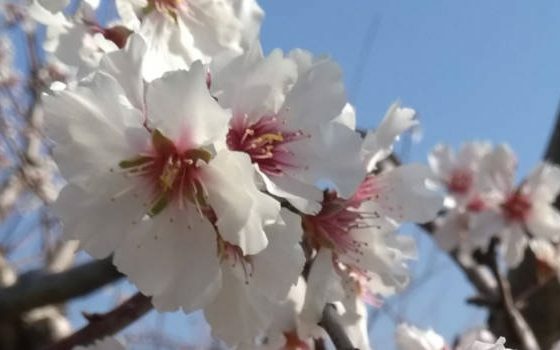 Huertocity offers a complete garden maintenance service in Barcelona, Cerdanyola, Sant Cugat, el Maresme and Castelldefels.